Currently recruiting tanker operators to service your community class 5 experience essential come join my team. Ministry of Health Registered Water Carrier. Aimed at private residences, schools, corporate utility service companies, state owned enterprises, rural fire services, and District Councils nationwide to provide a one stop shop 7 days a week. 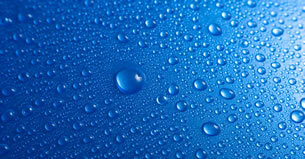 We have a nationwide database of professional water carriers to call on so we can provide water delivery nationwide. 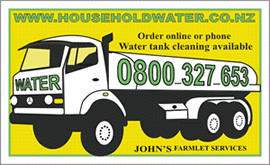 Householdwater.co.nz is the home water delivery division of John's Farmlet Services, and is a part of the H2OCORP Ltd group of companies. 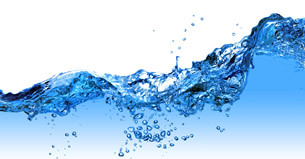 To order a water delivery online, please click here to visit the John's Farmlet Services website. 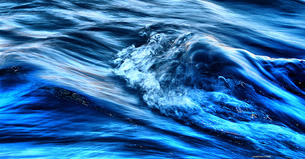 Don't forget, call us now for your water, household water, water delivery.